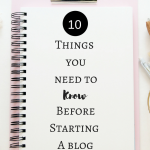 April 16, 2018 By Morgan M Woods Leave a Comment This post may contain affiliate links. 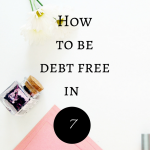 As quite a few of my readers know I love matched betting and it really helped us to pay off our debts last year. 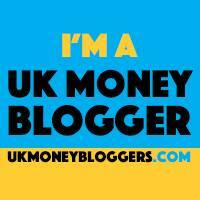 It’s still my favourite way to make extra risk free and tax free cash each month. 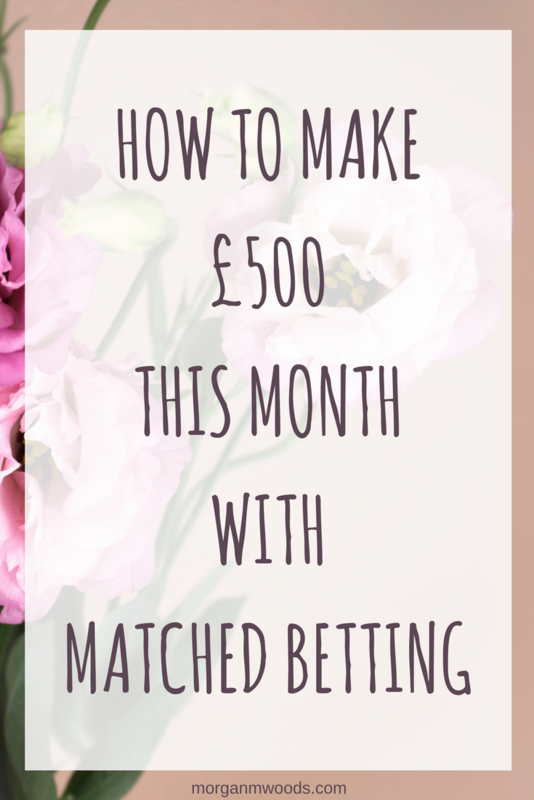 If you’ve never heard of matched betting then it’s basically a way to cash in on the bookmaker sign up offers. You back and lay your qualifying bet so it becomes risk free (may lose a few pence but nothing big). Then you place your sign up offer free bet to gain a profit. 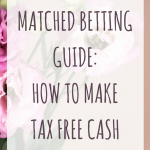 If I’ve already lost you then don’t worry here is a handy Matched betting guide. I am a huge fan of Profit Accumulator for helping me with my matched betting (without them I wouldn’t know where to start). The good news is this link takes you to a free trial page with 2 sign up offers which can make you £45 today! As you start signing up for the new customer sign up offers through Profit Accumulator you can make even more money by getting cashback on top! You’ll need to register with Topcashback to start earning the cashback on top. Register with Topcashback here and start making extra money on your everyday purchases. You should make an extra £30 just on your free trial offers. 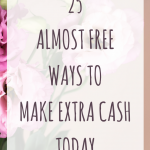 So that’s a total of £75 including cashback that you could make if you get started today! How much time do I need to spend each week matched betting? 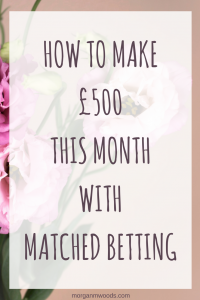 Matched betting fits in really easy around other life commitments such as work or kids etc. How much you can make in the time you spend all depends on how focussed you are and how much float you have to work with. Here is a rough guide recommended by Profit Accumulator though. 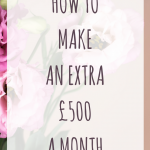 To make an extra £500 each month you’re looking at around 15- 30 minutes a day on average. I would recommend starting with £200+ if possible. 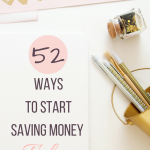 However I do understand that not everyone has that kind of money in savings or spare so starting with £60 is great. The more money you have to work with means you will make bigger and faster profits though. If you still have questions then you could check out these Matched Betting FAQ’s to see if your question is answered there. *Matched betting isn’t for everyone, if you don’t trust yourself to stick to the system or you think you’ll start betting your own money then I would advise you stay away.